Please note that presently we do not approve new requests for prepaid ad accounts. 1. To begin you will need to pass our moderation procedure by answering a quiz in our support system. - Product you are going to advertise. - What is your campaign goal (mobile installs, clicks, video views)? - Instagram and Facebook Page link. - Are you going to use trackers or redirects (e.g. http://voluumtrk.com/)? - Images you are going to use in the ads. We will review your answers within 1-2 business days and let you know about the status of your request. Enter your e-mail address. Remember, it is important to enter the e-mail matching the one you are using to log in to Facebook. Enter the amount of money you want to pay. The minimum is $50, from which our commission fee will be 15%. Please wait. The procedure might take a few minutes. Do not close the window. Your account is created. 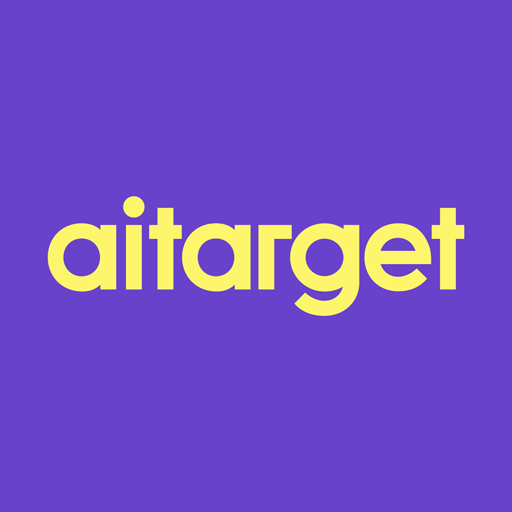 Close the popup and return to your aitarget dashboard and your account will be on the list. You can recognize it by the word “Autobilling” in the name. Blocking of accounts is a very common problem among advertisers and it is connected to the fact that Facebook tries to protect itself from fraudulent activities. Usually advertisers pay after the ad has been delivered and so frauds are using it by launching advertising campaigns and then blocking their credit cards and not paying. Therefore, if your profile, card or ad account is suspicious, Facebook will block it. However, by using a prepaid account you guarantee the payment and avoid the risk of being blocked. You pay the exact amount of money you want to pay. Overpayments are excluded because your advertising campaign will immediately stop when your limit is achieved. See how to top up your account here. Please write to our technical support team in case you wish to get more information.